I promised you a new pattern, and here it is! 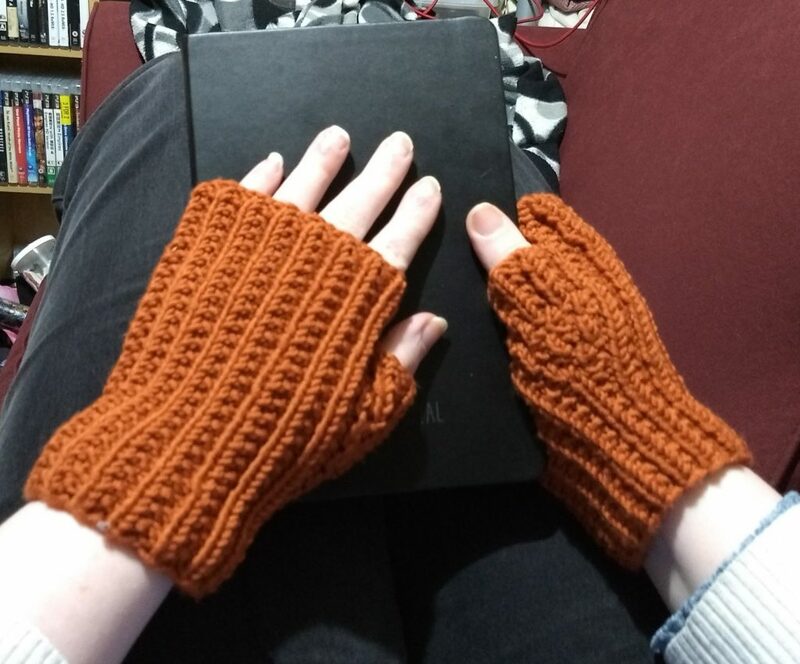 Of course, it’s another fingerless mitts pattern; after all this time, they’re still my favourite things to knit and wear. The pattern is free on Ravelry, and very easy to knit – the main pattern is just knits and purls. 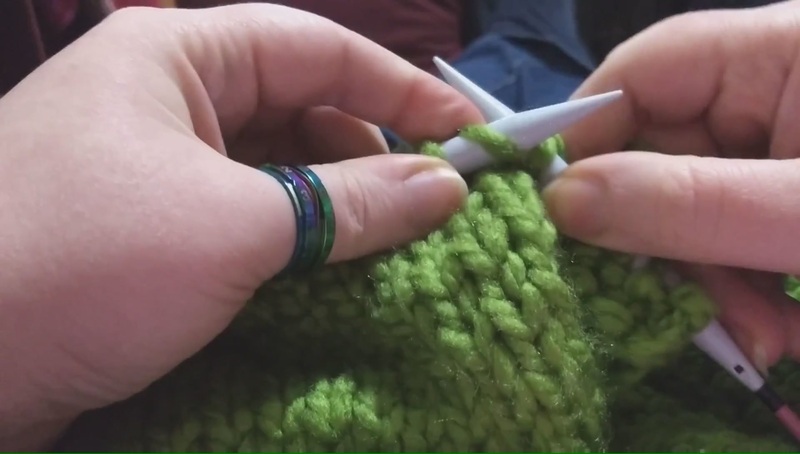 They’re so quick to knit that they make a perfect emergency present. I hope you give them a try!